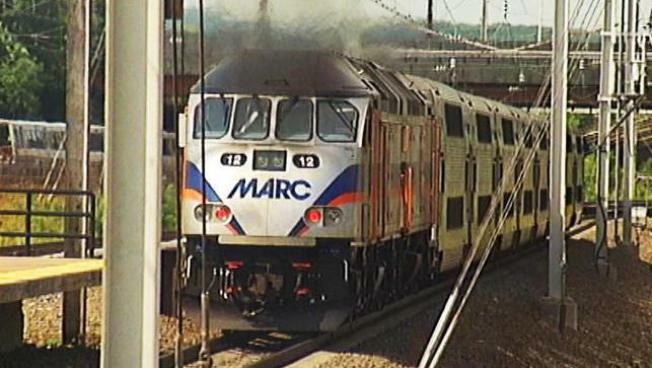 Tuesday morning's freezing temps caused some delays for trains on MARC's Brunswick Line. MARC said around 6:30 a.m. that trains headed to Washington, D.C. from Frederick were delayed because of frozen switches. Train 890 was holding at the Monocacy Station and train 892 was holding at the Frederick station until the problem was cleared, MARC said around 6:30 a.m.
MARC said Metro will honor tickets, but you need to set aside some extra time if you pursue that option. Track and switch problems are causing delays on four Metro lines.